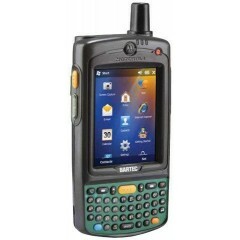 Bartec MC75Ax Ex	The MC75Ax ex Mobile Computer is a 3.5G Worldwide Enterprise Digital Assistant (EDA) device and was specially modified by BARTEC for use in ATEX Zone 2 and Zone 22 hazardous areas. 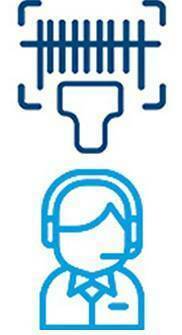 This means that the extensive communication options which are already standard in other areas are available to the user in hazardous areas also. 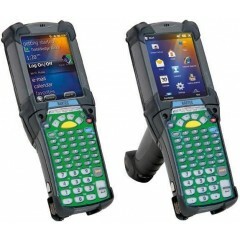 Bartec MC9090ex	The MC9090EX mobile computer maximizes mobile worker productivity by providing a flexible, always-on connection to the network. 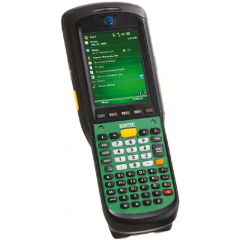 The MC9090EX provides the most advanced mobile operating systems available with a choice of a familiar Windows environment or an application-specific environment. 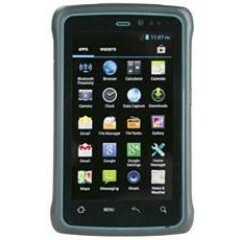 Additionally, it supports a variety of multimedia applications and its Intel 624 MHz enhanced memory ensures retention of mission-critical data. 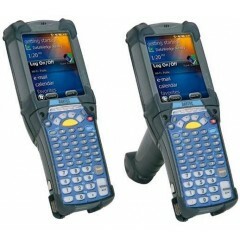 Bartec MC92N0ex IS	The MC 92N0ex IS Mobile Computer is a robust device for reliable barcode scanning in hazardous (potentially explosive) areas. 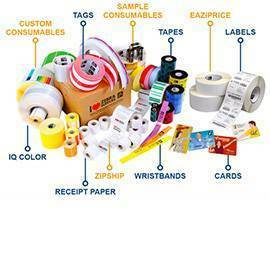 The scan trigger is positioned in such a way that barcodes can be captured very conveniently. 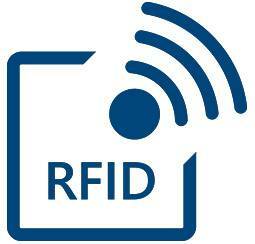 The integrated radio module enables real time data access to your host system. 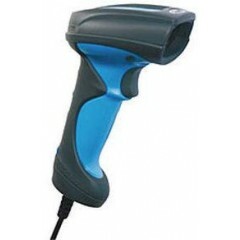 Bartec MC9190 Ex	The MC9190 Ex terminal, with its pistol grip is a robust device for reliable reading of barcodes in hazardous areas (risk of explosion). 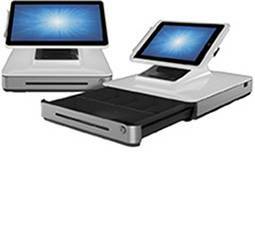 It combines the strength of the Microsoft Pocket PC platform with the powerful processor Marvell PXA320 of 806 MHz. 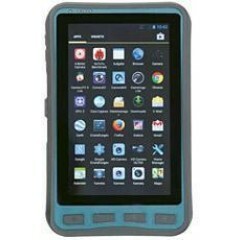 Another aspect is the easy to read color big screen 1/4 VGA with touch-screen technology. The MC9190ex works with IEEE 802.11a/b/g radio standard (direct sequence). Bartec MC95XX ex	The MC 959x ex offers the characteristic features of the robust MC9090ex mobile computer series and numerous new capabilities in addition. These were modified specially by BARTEC for use in ATEX Zone 2 and 22 hazardous areas. 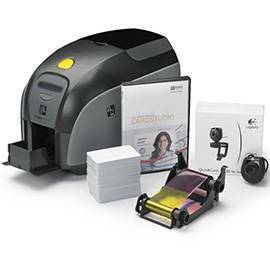 The MC959x ex offers a more robust design, extended options for data capture, more intelligent functions, greater processing power and better ergonomics. 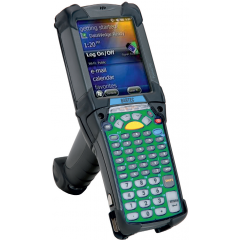 Bartec MC92N0ex NI	The MC 92N0ex NI Mobile Computer is a robust device for reliable barcode scanning in hazardous (potentially explosive) areas. 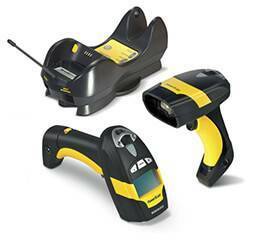 The scan trigger is positioned in such a way that barcodes can be captured very conveniently. 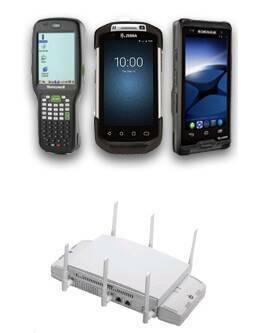 The integrated radio module enables real time data access to your host system. Logiscenter é um partner de referência da Bartec em Portugal. Esta cercania con Bartec permite oferecer as melhores condições de preços, estoque, entrega e serviço técnico. Bartec é a fornecedora líder de tecnologia de segurança industrial para aplicações em áreas fornecedor perigosos. 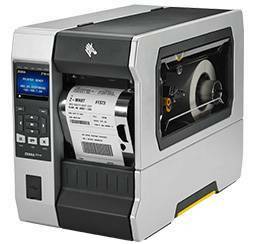 Bartec componentes, sistemas e serviços de atender aos requisitos especificados nas diretrizes e normas.